A businesswoman is set to receive the raffle prize of a lifetime today when she is presented with the keys to two brand new Ford Ranger trucks. Anarosa P. Molio’o has won two of three Ford vehicles in the Raffle of the Century which kicked off over a year ago. The other vehicle has been won by Marist Brothers School (M.B.S.) Mulivai. Proceeds of the raffle will be used to fund developments at St. Joseph’s College and M.B.S. 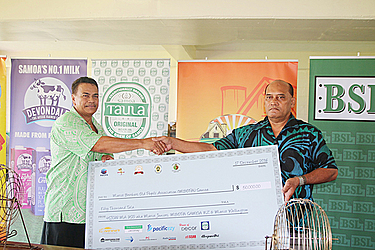 Moments before the draw, FaolotoiFatialofaPogi represented Marist St. Joseph, Auckland, and presented the raffle committee with $50,000 in support of the raffle. 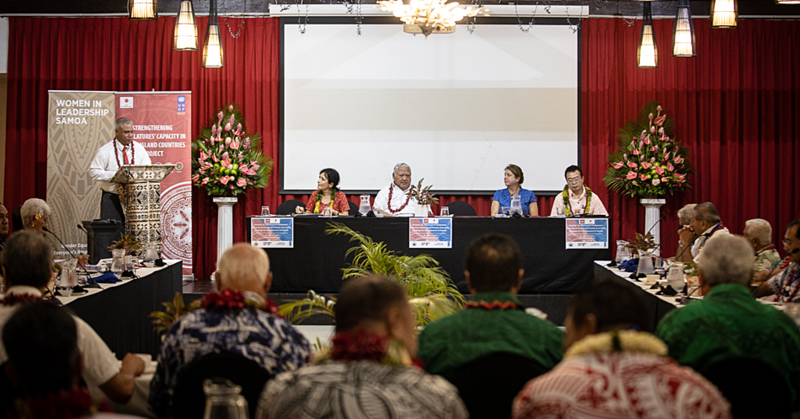 According to the Raffle Committees Vice President, Masuisui JR Pereira, said the presentation today will be the culmination of 18 months of hard work. “But before that, there was a whole lot of planning for the set up of the Ford Mobile Raffle of the Century. So today is a culmination of 18 months of hard work. 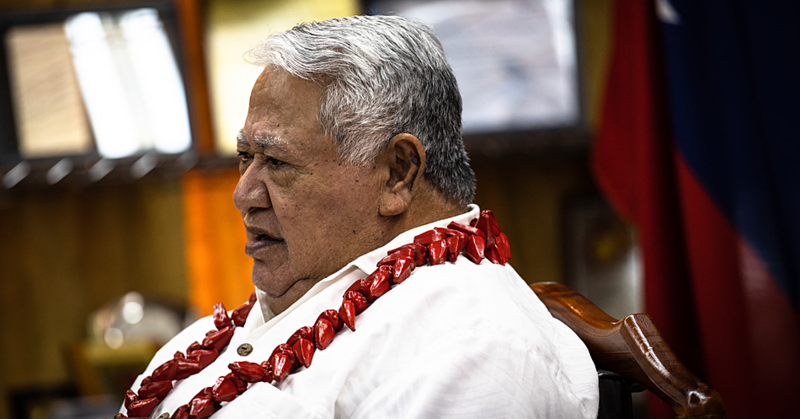 Masuisui acknowledged the work of everyone involved. He said the response from the public was overwhelming. “Typical Samoans always leave things to the last minute,” he said.“As you can see we are delaying the draw because there are still people coming in to buy the raffles in particular the parents of the students of the M.B.S. 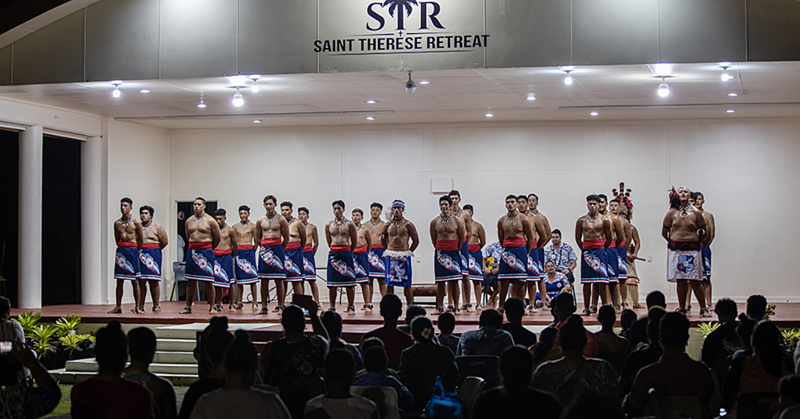 Mulivai and St. Josephs Alafua.